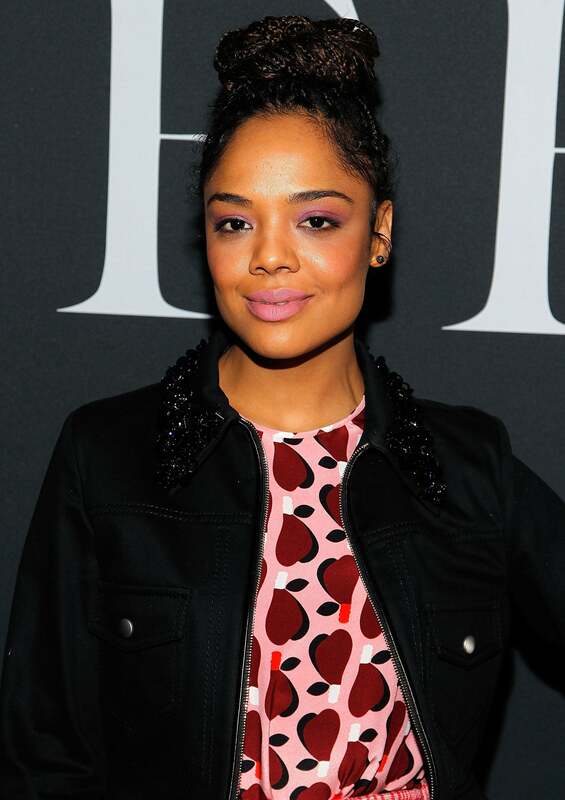 Tessa Thompson rejects the idea that being light-skinned gets her more roles in Hollywood. Actress Tessa Thompson is one of dozens of celebrities who has often used her platform to speak out about social issues for much of her career in Hollywood and she recently opened up with her thoughts on several important topics in a new interview. Tessa’s upcoming projects include a lead role in the Marvel comics superhero film Thor: Ragnarok, as well as a starring role in the sci-fi drama Annihilation alongside Gina Rodriguez and Natalie Portman, among others. Both films are set to hit theaters in 2017.